The more I am involved into implantology the better I am amazed by the healing power of the human body. 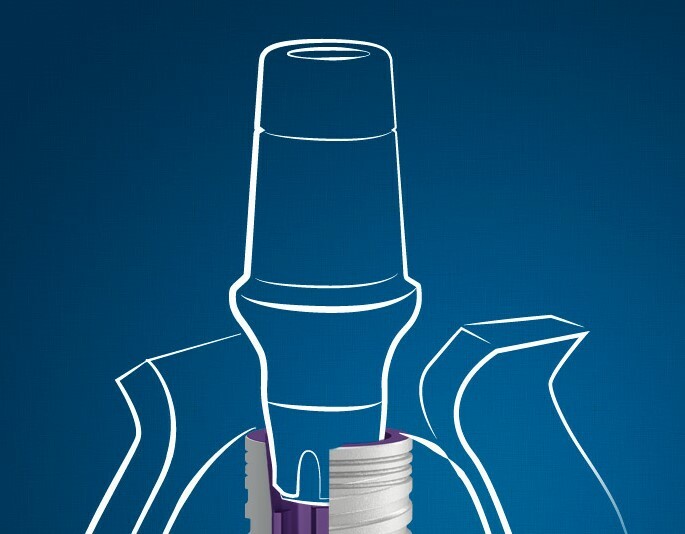 There are many contradictions regarding accepting or rejecting the dental implants. Personally, I always had the greatest belief into biology and natures processes to heal but now after several years and many patients done practically I am 100% sure for that. 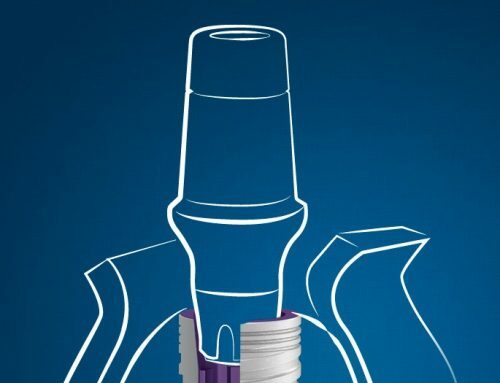 Science and researchers are based on these experiences but the implantology, as a new field in Dentistry, is so revolutionary that even the greatest minds are stunned regarding how differently nature reacts, despite the standard in the past years. That’s the way that we as them (the researchers) dig further to find more and more explanations regarding certain issues, either positive or negative, trying to solve it. So, my dear readers, are there any risk factors or contraindications involved when placing dental implants? Of course YES, but are they ABSOLUTE? My personal believe is NO! Why? Well, based on my experience only the RELATIVE is ABSOLUTE! Why am I stating this? 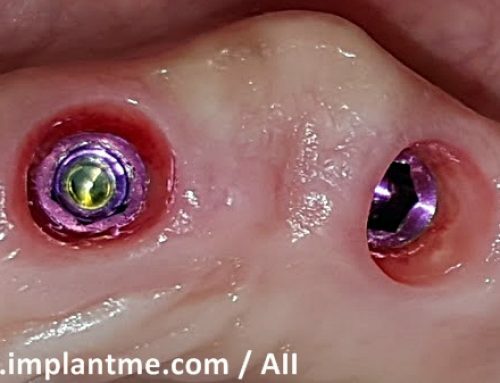 Because my experience taught me that even in the worst case in oral conditions, with too many risk factors involved (local or systematic or both), the acceptance of the dental implants by the bone is great, over 98%. In contrary, I had super great oral conditions, but the bone rejected the implant. So, RISK FACTOR is NOT a CONTRAINDICATION and it can not be mixed together! Before the suggestion of some risk factors, we must divide them into 2 groups, local and systemic. But let’s define what a risk factor is! My point exactly! The risk factors do not imply causation! 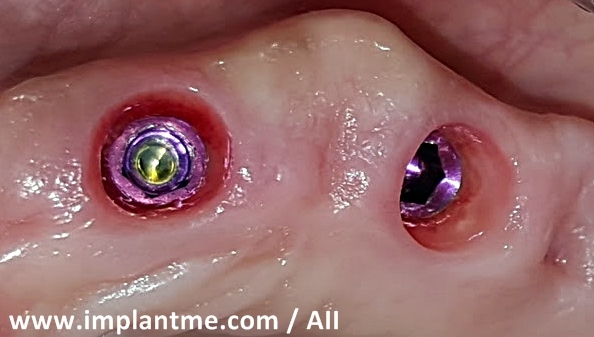 By my personal experience many other problems, such as: bad hygiene (after the treatment), bad prosthetic planning or bad manufactured prosthetic, overloaded implant, low number of implants placed, size of the implant have more impact of the life of the implant. It is important for the patient to be well managed before the treatment, i.e. to be very well informed in advance for the risk factors that there are, to be sent for additional examinations (if needed) or to be asked to bring an approval for the treatment from the doctor involved into his systemic health disorders and to be given an CONSENT FORM to be signed, where he states that he is well informed on his situation and he agrees with the treatment suggested. Before and after the treatment he MUST understand that HYGIENE plays very significant role and if the patient smokes always ask him to quit it, which is very difficult, even for 1 day. The implantologist also has a very important role for a good and predictable implantation. He has to understand the risk factors and not to be afraid of them, to have great knowledge of what he is doing, to be less or more experienced, to use sterile and for single use items but the most important is that he has to be very gentle when doing the treatment, i.e. the treatment has to follow the exact implant protocol given by the manufacturer, and to be very non-traumatic. My experience prompts me that all the hard and soft tissues have to be cleaned thoroughly during the whole time period of the treatment and not to leave any inflamed segment that might compromise the treatment. At the end of this text, my dear readers, I would like you to remember one and most important thing: in nature EVERY SINGLE LIFE CELL WANTS TO LIVE! Do NOT condemn the treatment before its beginning. Every time you think that this will be a failure, then a “miracle” happens, i.e. NATURE will find its best path, and surprise you, even when you least expected it!